These have been fried in a little bit of olive oil. The boiled picture is at the very end. When I started making homemade gluten free pasta for my family the options were wide open and they started requesting specific things. Mainly, stuffed pasta. They missed the little pillows filled with cheese and sprinkled with more cheese. I wonder if they just did not miss the cheese? I make two types of stuffed pasta: tortellini and raviolis. The gluten free tortellini recipe will be out soon. 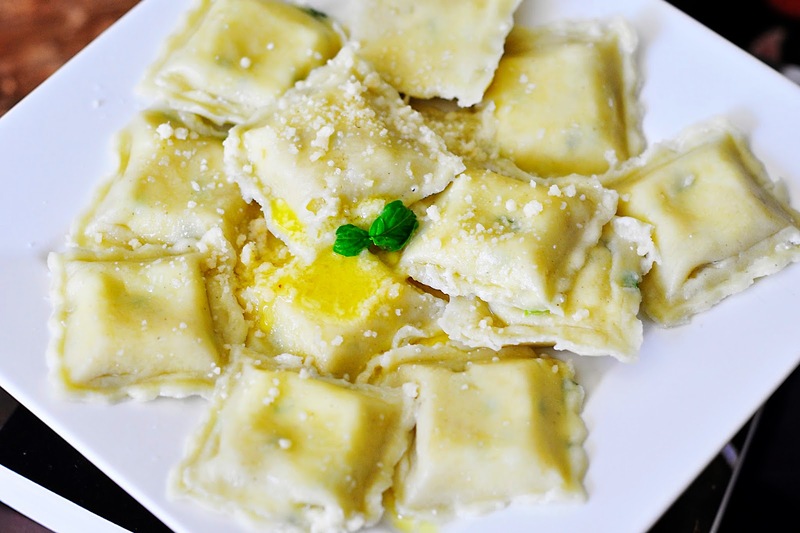 Here is the recipe for my raviolis. We are split in our home between having them boiled or boiled and then lightly fried. Me personally? I love them fried in a hot pan for just a few seconds on each side and then drizzled with brown butter and topped with grated parmesan cheese. My mouth is watering as I type this and I just made them again yesterday. 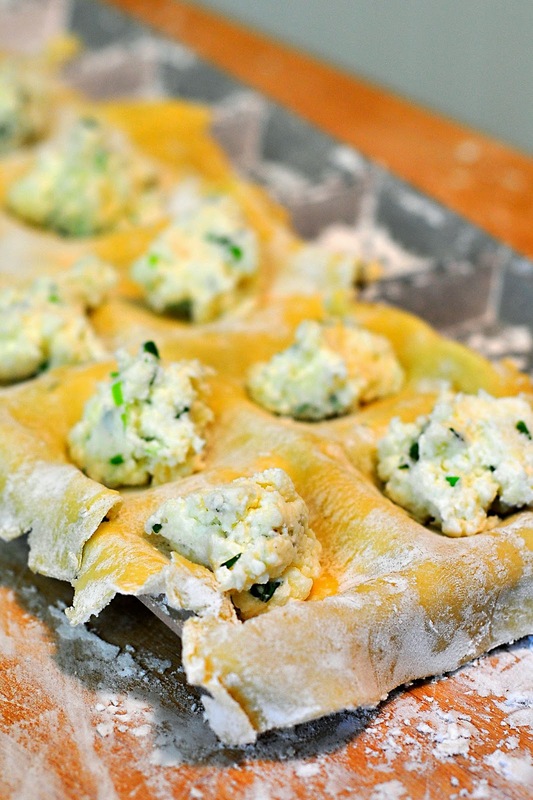 You can use this filling in a regular batch of homemade stuffed pasta too. The filling is the same it is just the pasta that is different. 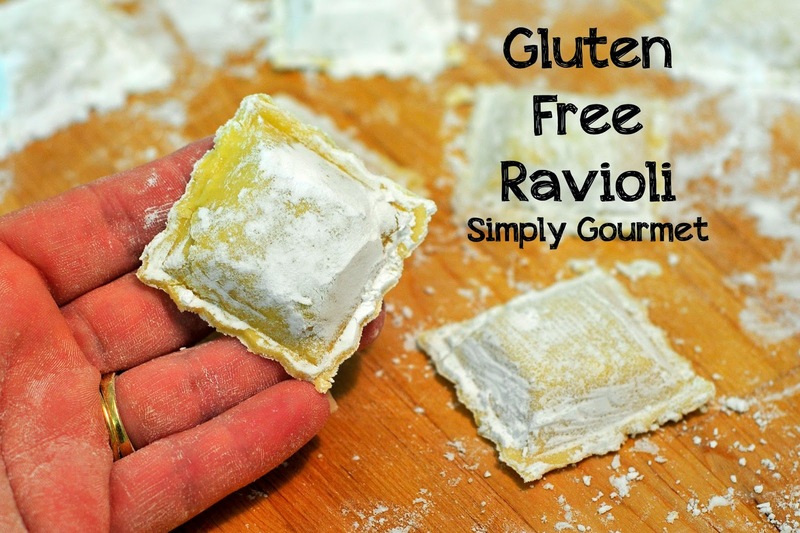 My homemade GLUTEN FREE pasta dough recipe can be found here. I have included lots of pictures and specific instructions to help you be successful with gluten free pasta making. 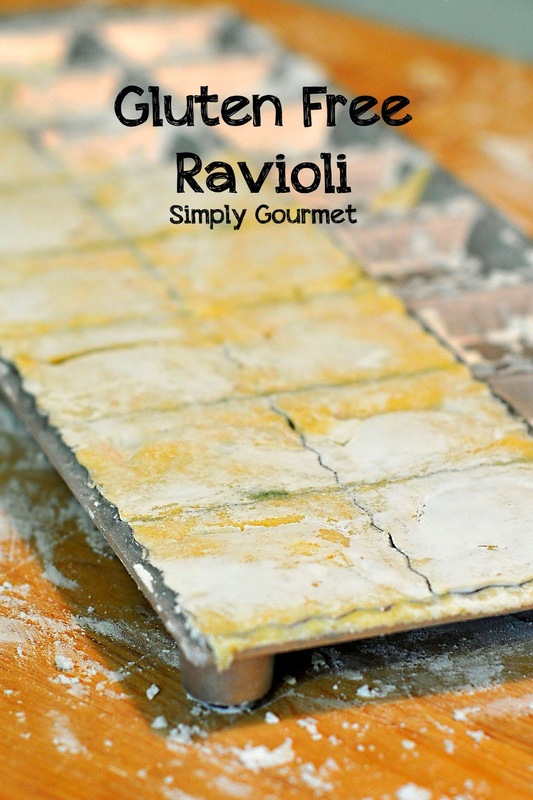 Ravioli, of the two stuffed pastas that I make, are by far the easiest. This is a great stuffed pasta to start with. It just requires a Ravioli Maker with Rolling Pin . 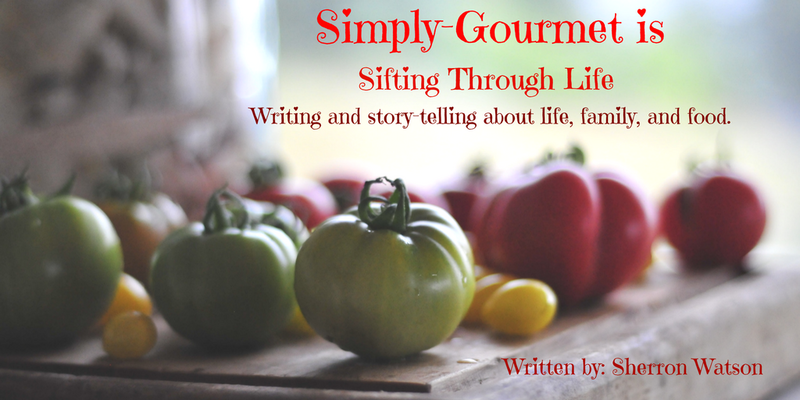 Click on the links or see the pictures below to see which tools I have in my own kitchen. The only thing I would have you keep in mind when preparing the ravioli' is the cook time. This pasta needs to be cooked all the way through. It will be tempting to toss them in your boiling water and wait a minute and take them out. You might be disappointed. Have patience and let them cook until tender. I would recommend testing a pasta pillow after about 3 minutes. Find your perfect "bite" to this pasta and not this on the printed recipe. I hope that you enjoy this recipe. 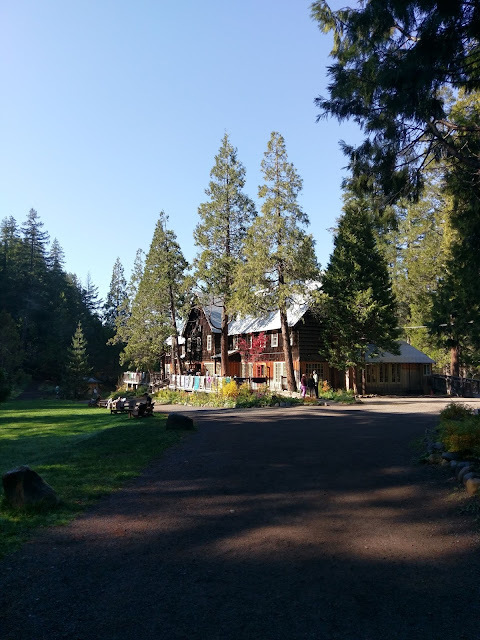 Please leave me a comment or ask any questions and I will get back with you as soon as I can. 1. Bring a large stock pot, filled with water, to a boil. Add 1 tablespoon of salt to every 8 cups of water. 2. Combine filling ingredients in a medium bowl. Set aside until pasta dough is rolled and ready to be filled. 3. Roll out pasta dough in to long sheets. See this post if you need instructions on how to do this. You will notice that I usually am able to roll the pasta wide enough for 2 full rows. This is because the gluten free pasta does not go through the pasta machine past 4 or 5. 4. I use potato starch to sprinkle over the ravioli tray. Use a generous amount so the pasta will not stick to the inside of the pan. 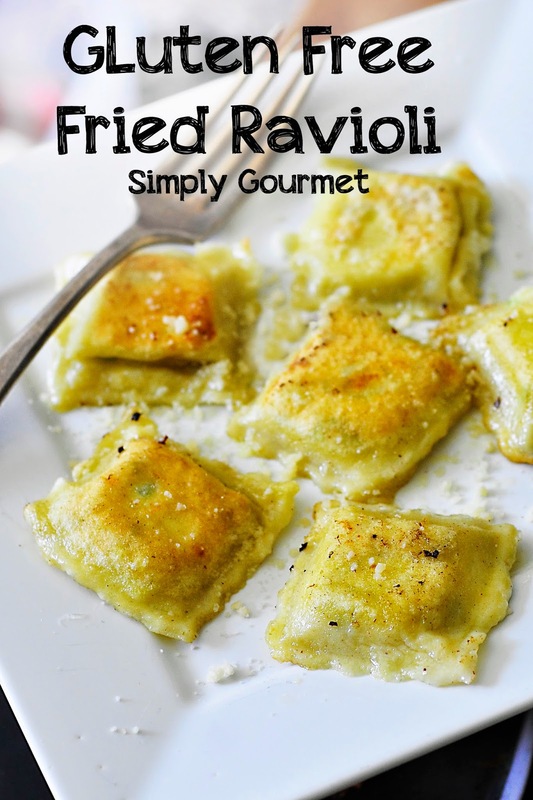 Fill each ravioli with a small amount of filling. Do not over fill the pouches. I use maybe 1/2 a teaspoon in each ravioli. It depends on the size of tray you use. 5. Lay a second sheet of pasta across the top and with the rolling pin, roll the pasta. By pressing down and rolling across the tray you will create the ravioli. Gently pull any left over pasta dough away and wrap in plastic wrap for later. Dump the pasta ravioli out. 6. Toss in the boiling water and cook for 3-5 minutes. Test the pasta starting at 3 minutes. 7. Serve with your favorite sauce and cheese. To fry your raviolis, add a small amount of oil to a frying pan and add a single layer of raviolis. Fry for 1-2 minutes on each side and remove. Add your favorite topping or eat them with a bit of salt.